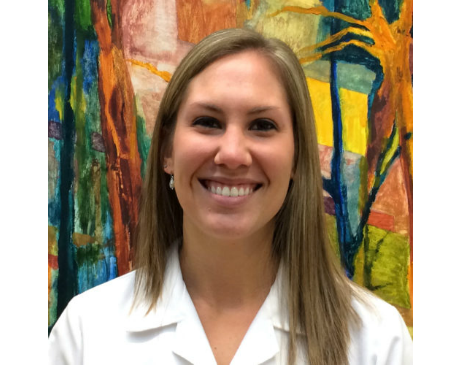 Kelsey Jansen is a board certified Physician Assistant who joined the practice in 2014. She graduated from Butler University in 2013 with a Masters of Physician Assistant degree. Her role here includes seeing new and follow-up patients as well as assisting Drs. Norris, Blessinger and Woebkenberg during surgical procedures.